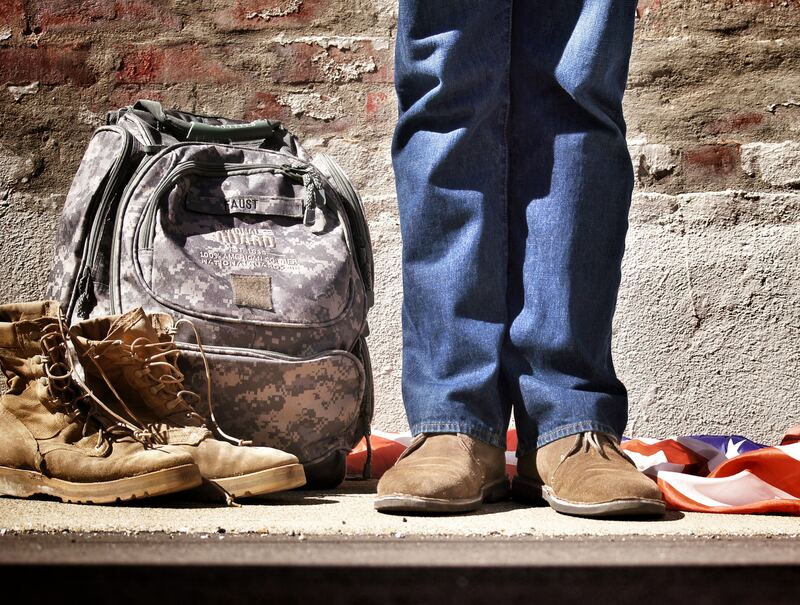 5 Things I learned as an Intern at the V.A. - Elliot Kaminetzky, Ph.D.
1) No two veterans are alike. Maybe it’s the uniform. In movies you see a hundred men and women in a row wearing the same garb, holding the same weapon, and responding in resounding unison to the sergeant’s commands . Sitting across many veterans in the therapy room, you learn how unique each of these individuals are. Each have their own reason why they joined the military, experience during their service, and how they have adjusted to civilian life. Some are proud of their veteran status, others prefer to not identify as a veteran. Some love the VA, other’s want to be treated elsewhere. 2) All veterans are alike. Every single individual who signs up for the military, combat or not, is volunteering to put their life on the line for this country. They make living in this great country possible and our debt to them is tremendous. 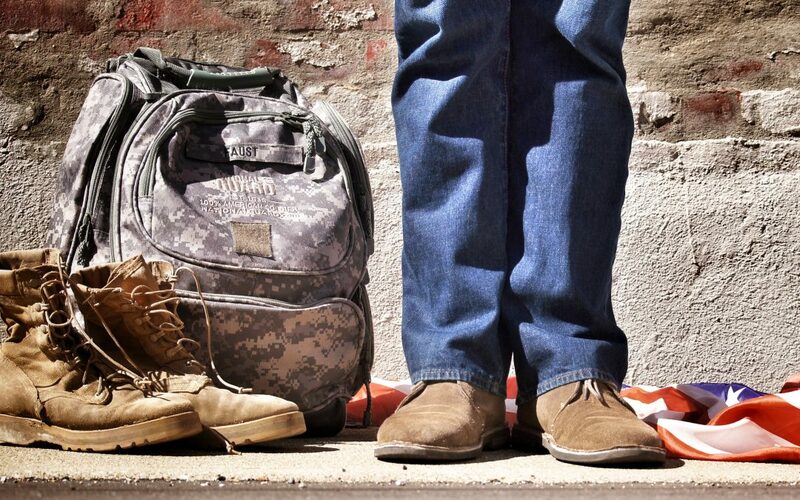 Each one deserves to come home and get all the help they need adjusting to civilian life. This can be extremely difficult for many veterans, even those without a mental health diagnosis. 3) The suffering some are experiencing is tremendous. In my experience, whatever stigma there is getting treatment for a mental health issue among civilians, it is significantly greater for veterans. They are taught to ‘soldier on,’ and to not complain. Therapy can be seen as a violation of these ideals or a sign of weakness. Behind the tough exterior, there can be a tremendous amount of suffering. It takes just as much inner strength for them to seek out help. 4) Exposure therapy works. Prior to my work at the VA, I spent two years as a predoctoral extern at an anxiety disorders specialty clinic. The majority of my work have been doing exposure therapy on individuals with OCD. In the VA, I was trained in applying exposure therapy to PTSD ( known as prolonged exposure therapy) and was truly impressed with the effectiveness of the treatment. Whether it’s OCD or a traumatic experience, avoidance of the fear or traumatic event and all that triggers these fears can lead to disabling anxiety. By facing the fear – be it in our minds or in our environment – we can live our life according to what’s important to us. While there is no miracle cure, when patients have committed themselves to the treatment, I have seen it work miracles in their lives. 5) Veterans need greater access to evidence-based mental healthcare. Just as no two veterans are alike, no two VAs are alike. While there is a push toward evidence-based mental healthcare, not all VAs are equally willing, trained, or staffed to provide these treatments such as PE or Cognitive Processing Therapy (CPT) for PTSD. I passionately support the use of evidence-based practice in the treatment of mental health conditions and our veterans deserve no less. On this veteran’s day, I’d like to thank each and every veteran for their service to the country and for the sacrifice they’ve made during and beyond their tour of duty. I’d also like to thank all those who provide, disseminate, and ensure quality mental health services to the veterans. Have a blessed Veteran’s Day! If you or someone you know is a veteran who needs treatment for PTSD, anxiety disorders, or adjustment to civilian life – please feel free to contact me and I will be happy to arrange a consultation by phone.